The former president’s son has made a complete turnaround, with his legal team saying that he will now attest to his story at the commission. Evidence leader at the commission of inquiry into state capture, advocate Paul Pretorius, confirmed on Monday that in a letter sent to the inquiry by Duduzane Zuma’s legal team, he has agreed to testify with regard to the testimony given by former finance minister Mcebisi Jonas. Previously, the lawyers of the former president’s son said that he would not testify. His testimony will be the first by one of the inner circle of those implicated in evidence that has come out at the inquiry. 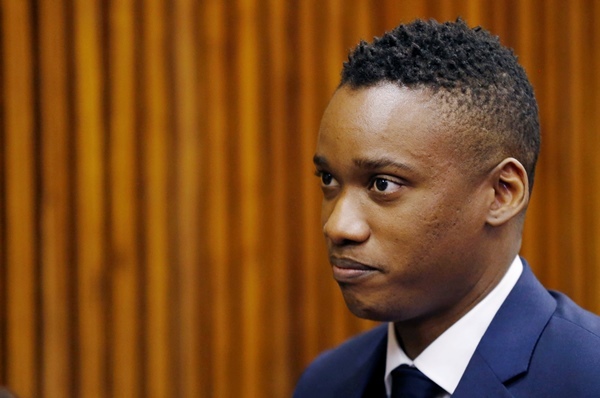 #StateCaptureInquiry Pretorius says Duduzane Zuma's legal team says he is now prepared to give evidence to the commission with respect to Mcebisi Jonas' evidence. Last week, Duduzane’s lawyers failed to convince deputy chief justice Raymond Zondo that he should not testify. “As a country, we cannot have a police service that is perfect. Hence, we have constitutional checks and balances,” Zondo added. Duduzane and the Guptas have applied for leave to cross-examine Jonas. Representing the former finance minister, senior counsel Alfred Cockrell submitted that his client should not be cross-examined by Duduzane, the Guptas, and former cabinet minister Lynne Brown.